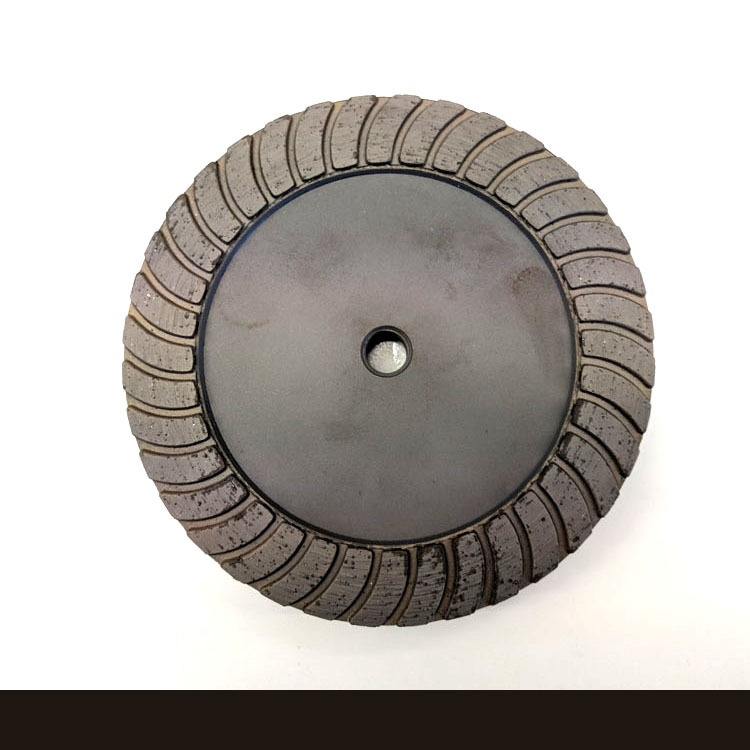 Single row diamond cup wheel. Wet or dry grinding of granite, marble and stone. visual appearance will not affect performance.